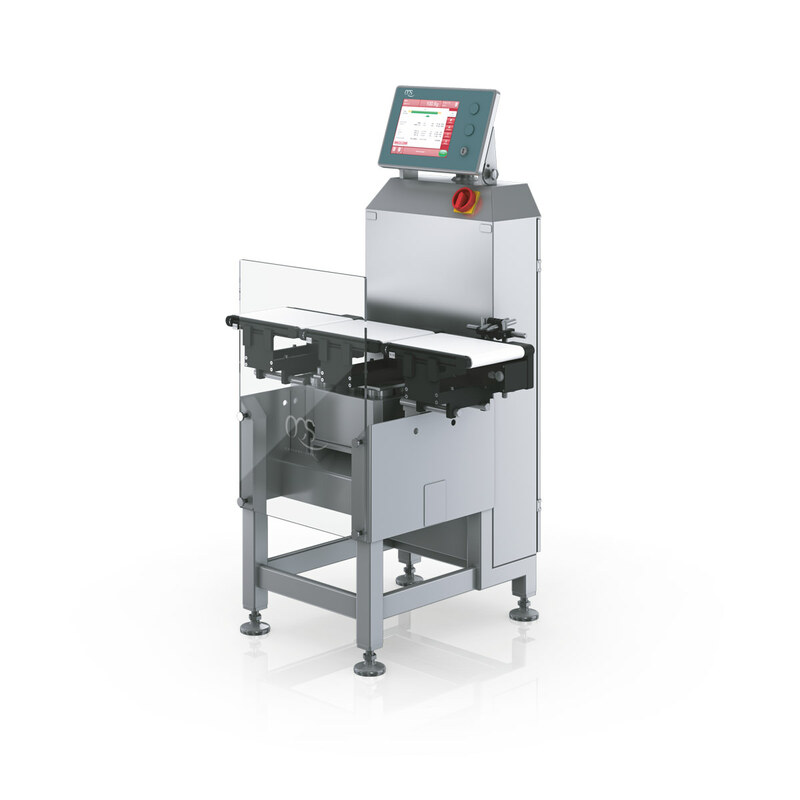 The in motion checkweighers of the M series provide the ideal weighing technology for challenging medium range checkweighing applications. 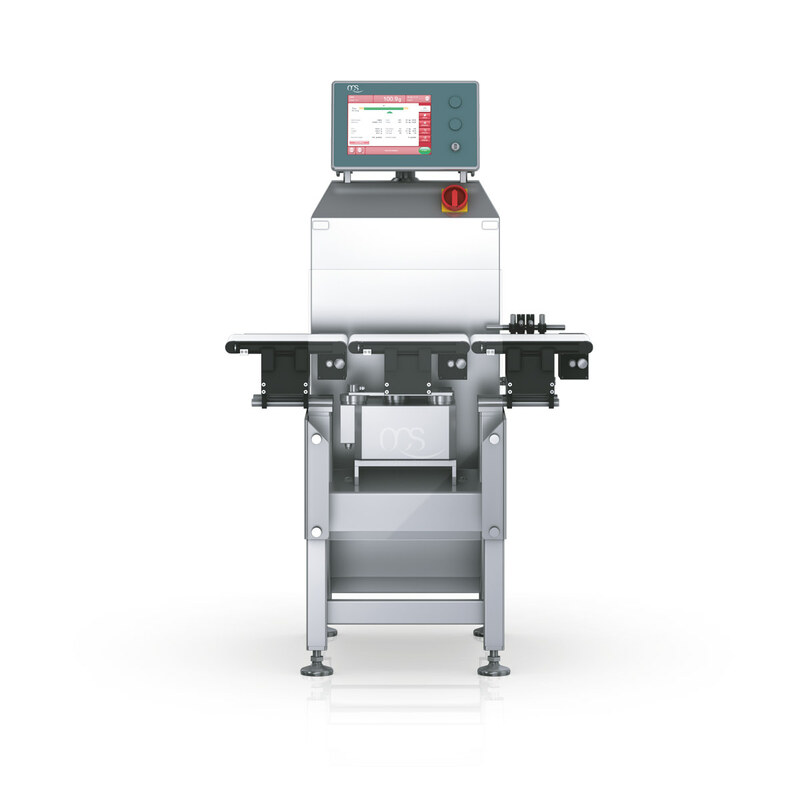 They are the connection between the E Series and A Series checkweighers and provide up to 250 weightments per minute. The M Series is the answer, whether you need to check the current package weight, ensure enough items are in the package, perform a sort or classification. The base frame is produced of solid stainless steel enabling high precision weightments at average to high conveyor speeds (throughput rates) and provides 100% product inprocess checks in accordance with local prepackage regulations. Utilizing the patented, lightweight conveyors and precisely tuned drive ensure smooth, fast and safe transport of packages ensuring accurate results. 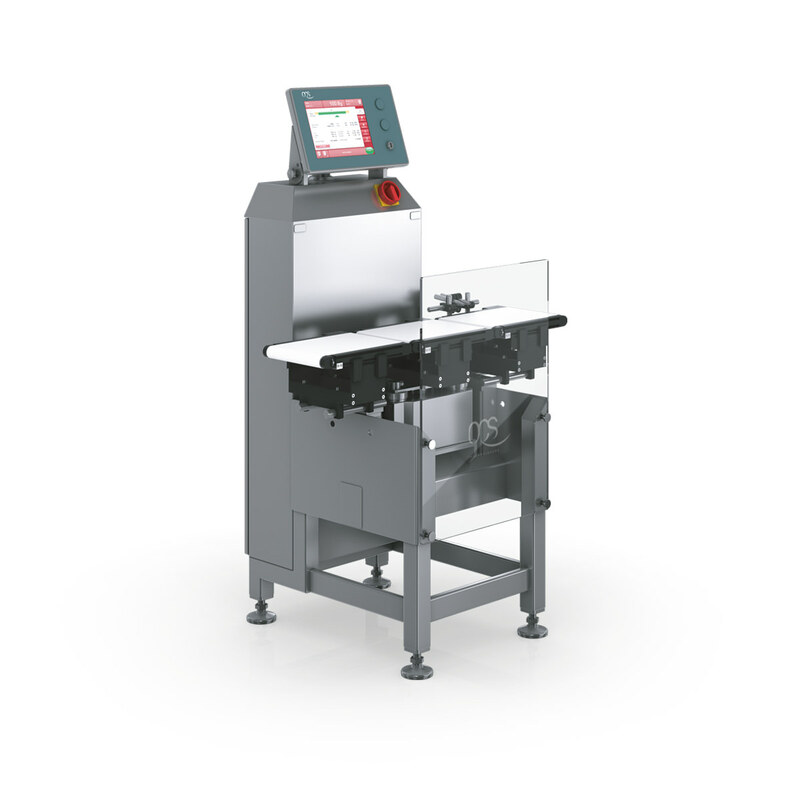 A wide range of rejectors / sorters (pusher, air blast, drop nose, etc.) are available for reliable ejection of out of spec products, without interfering with the production line.